One private trial lesson (30-45 min) and one Rock 101 group class (90 min). Complete the online form and input theSORBLOG code in theQuestions/Comments field and the school will contact user directly. Offer available at participating locations and is subject to scheduling and availability. Must mention code SORBLOG when contacting the school to receive the free week. School of Rock is the national leader in music education and has been teaching kids how to amaze audiences for more than ten years. 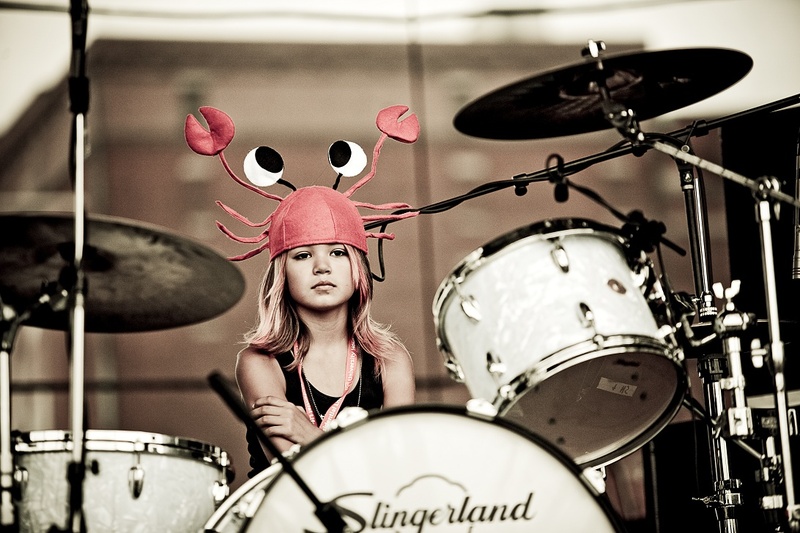 They offer lessons in guitar, bass, vocals, drums and keyboards for kids ages 7 – 18. No experience necessary just eagerness to learn - School of Rock knows the best way to learn is by doing! 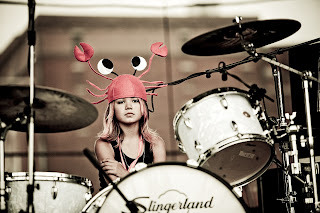 The school's mission is to inspire kids to rock on stage and in life! School of Rock's performance-based curriculum teaches kids to play rock music in a unique and interactive way, which is changing the way kids learn to play music across America. Professional musicians teach students of all levels, developing both their music skills and confidence. School of Rock operates 58 schools in 23 states. Are you in to ROCK??? My daughter would LOVE TO go! If you send someone please let me know how it was for them! I posted this as part of a One2One Network Campaign. I did not get compensated for this post. I could win a gift card for sharing this information! My daughter might win an Electronic Guitar, too! That would be the ULTIMATE "MY MOM IS SO ROCKIN" COOL" sweet treat! I do though, like YOU, can have my daughter attend FREE for one week!!! Super sweet!